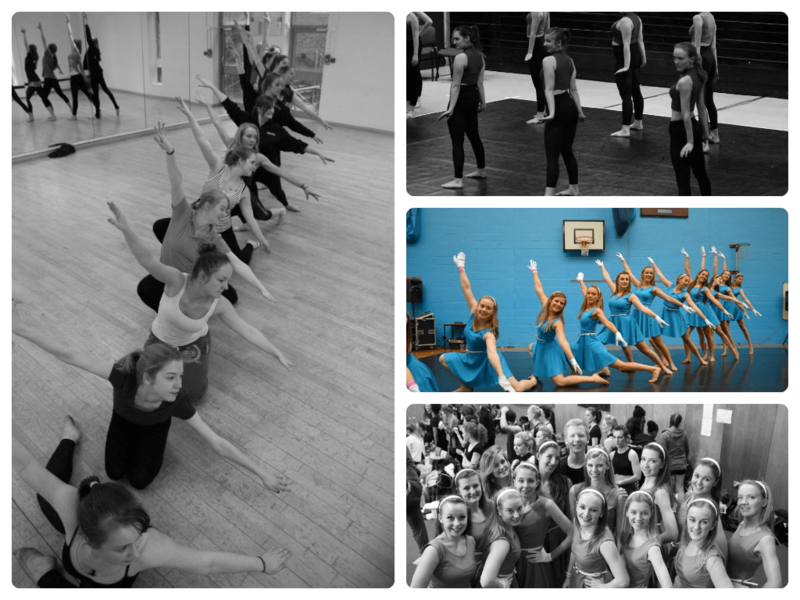 Well the lack of posts in the last few months is probably a good indication of how much spare time I have had recently… This week marks the end of dance season really, which is a little sad because I’m going to miss all the competitions. But I am looking forward to actually having a weekend off. This weekend will be my first weekend without a dance comp/ show since the beginning of January! It has been a good season this year though with me and my partner winning a number of Novice ballroom events on the University circuit and coming 4th at Champions of Tomorrow and 3rd at ex-student Novice at IVDC. 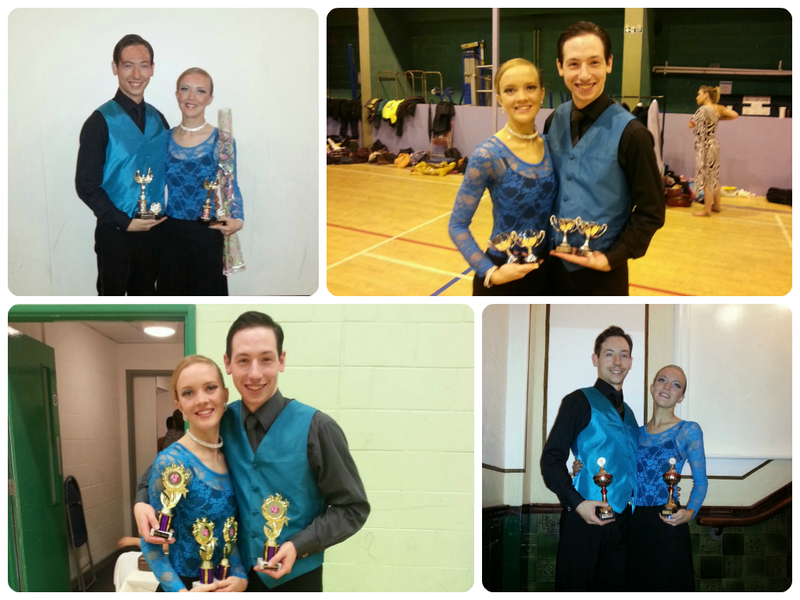 Shiny trophies from a good year of ballroom! In addition to all the Ballroom competitions we also took part in Pure Dance which ran at our University and did 5 shows over the weekend. Such good fun but absolutely exhausting. I was in 2 ballroom/latin dance and 2 jazz dances in addition to the opening and finale routines. I also had a number of opportunities to wear my latin dress that I made (see the posts about it here) as I dance latin for the team matches throughout the year. Just in case I wasn’t busy enough doing Ballroom I also was on on the Novice Jazz squad this year which had competitions every weekend there wasn’t a Ballroom competition in addition to practice session every Sunday. This was amazing fun and I’m quite sad I won’t get to dance my Squad routine again, but hopefully next year I can carry on with the other types of dancing as well and get some new routines which I enjoy just as much! 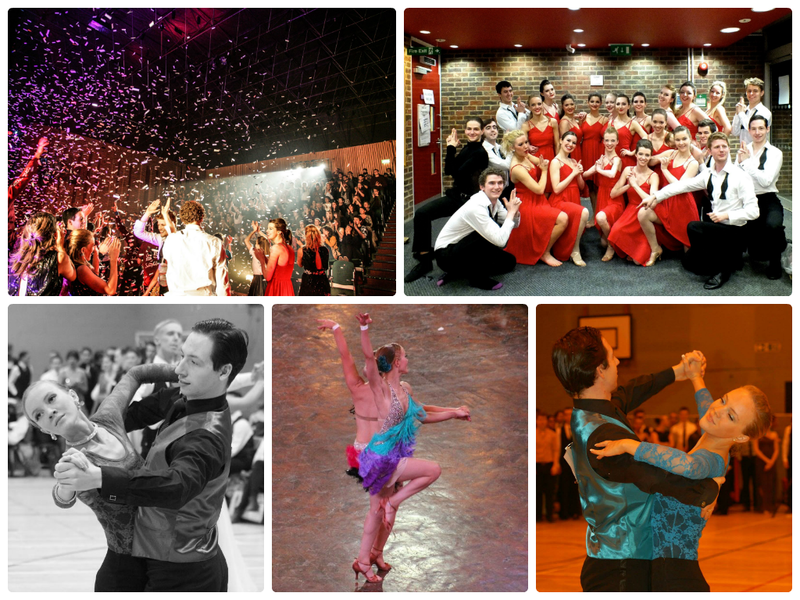 I’m looking forward to next year in Ballroom a lot as well as we will have to move up to intermediate which mean open dress and open steps… lots of practice to be done over the summer months then. I also am planning to make my own ballroom dress, so I will be posting on here soon about potential designs and progress I make with that. Exciting stuff! !